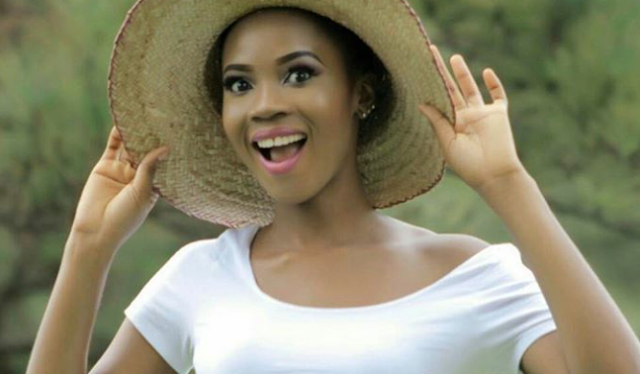 A lady has gotten herself some publicity as she took to Twitter to lament that the year is almost over and she still has no husband. The Twitter user who goes by Sylvia Loner name also listed all the requirements a man will meet to get her to take the ring. Her tweet has gotten over 1500 retweets and many likes. 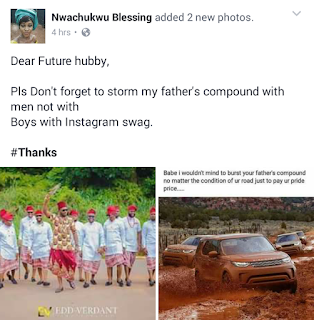 According to Facebook post by Ifeanyi CY Njoku, the young man sold his mom,s car a few years ago to secure his travel out of Nigeria. 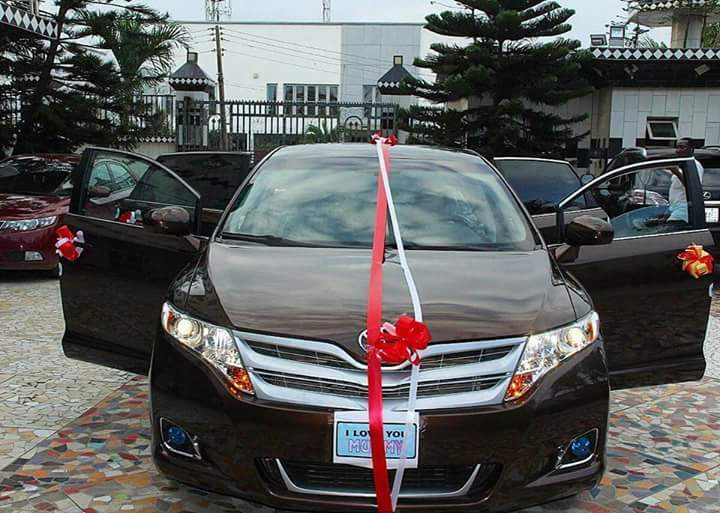 He is now back and got his mom a brand new Venza. 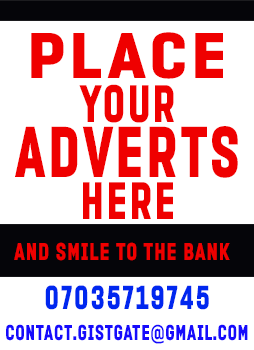 According to the poster "Dan Ladi smartly took away his mother's car and sold it to raise money to travel overseas. And today, he is not only the darling of his family, the good son of her mum, but has provided for the family. To climax it, he has replaced his mum's car with a brand new Venza Car. UPDATE: The real owner of these photos have contacted GistGate and reported that this news is fake. The Twitter user @GainsGavin probably is using this to get unreasonable fame. Please tell every blog you know who carried this. Los Angeles man who married his sister have revealed why he did it. He took to Twitter to explain why he tied the knot with her. 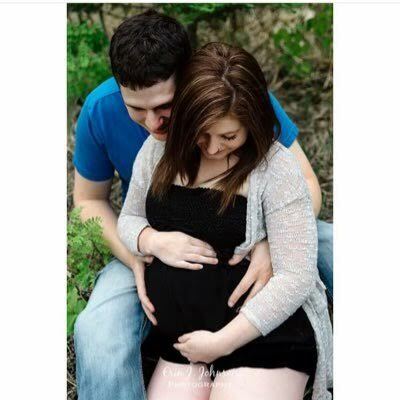 Sharing a photo of him cradling his sister/wife's baby bump. His reason is that love cannot be controlled or contained. 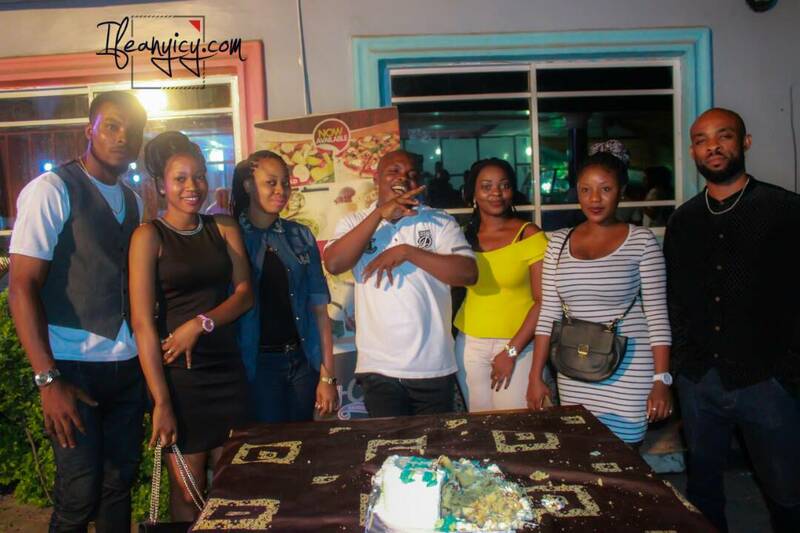 His wife/sister is also heavily pregnant. So one is wondering, will the baby call him "dad-uncle"
Orient FM Owerri On Air Personality El MickyJay (Ejeh Michael) anchors "Heal The World" radio show which is used to tell the public about sick and disabled people who need help in one way or another. 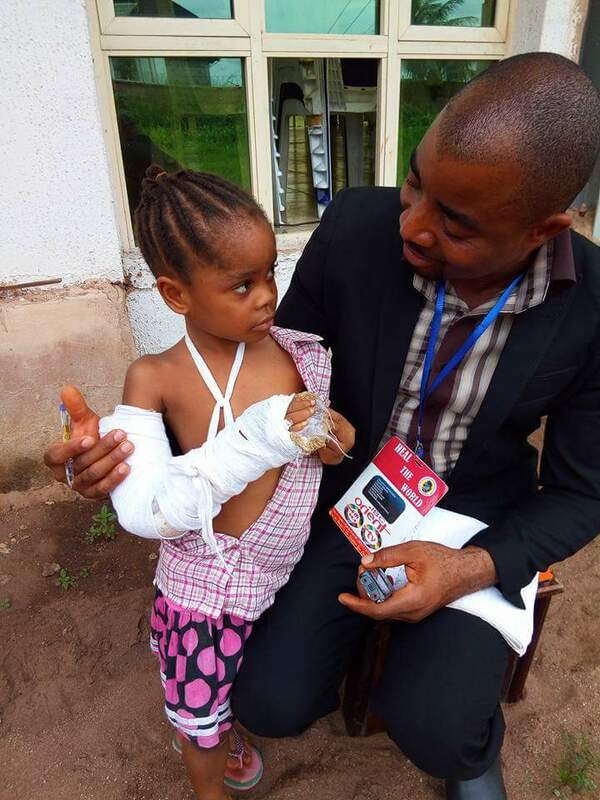 He shared on Facebook, photos of some people are are currently receiving treatment. 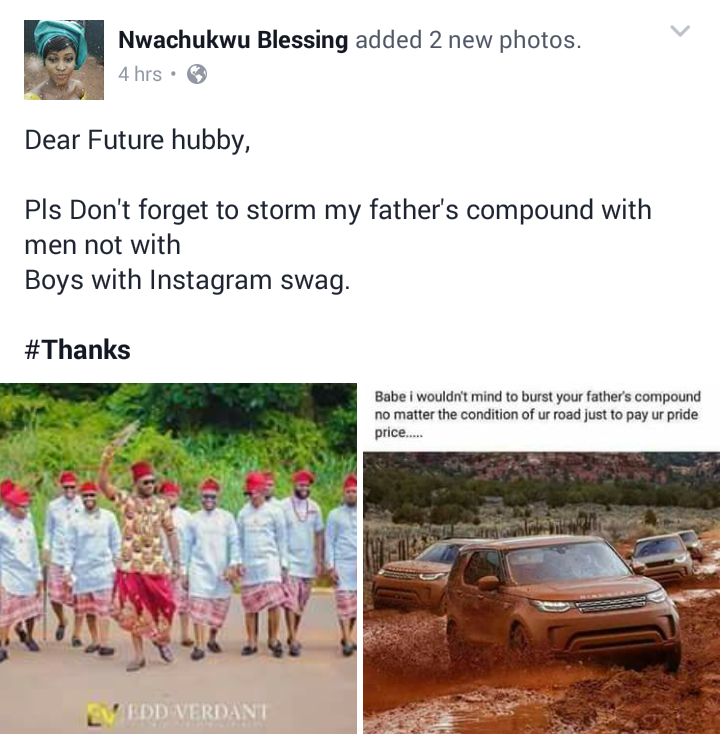 Facebook user Nwachukwu Blessing wants this kind of husband or nothing. 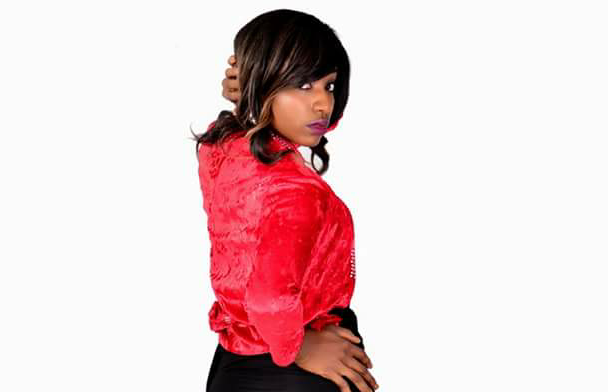 Facebook user Bren Mwaura shared the photo of his side schick on Facebook and asked his wife to forgive him him for cheating on her. 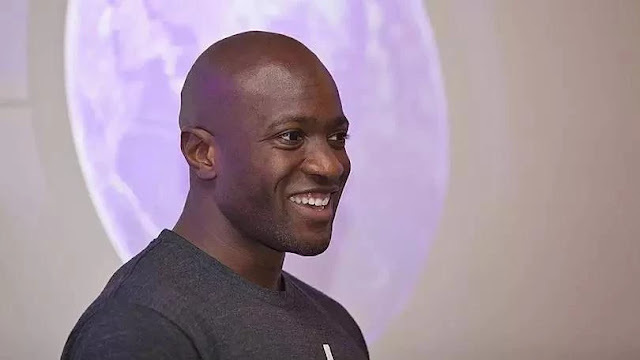 Born abroad, a young man from Akwa Ibom state Ime Archibong, has been identified as one of the many successful Nigerians working with Mark Zuckerberg, the owner of Facebook. He is the Director, Strategic partnerships at Facebook and has been described as Mark Zuckerberg's deputy. Photos have gone viral of a bride to be who did what was supposed to be a pre-wedding ladies night with guys (her brothers) since she doesn't have any female friends. Currently trending on social media . Dope or crazy ? Popular Nollywood actress Ini Edo has opened up in an interview with Channels Tv that she tries not to regret the time she spent in marriage before her divorce. 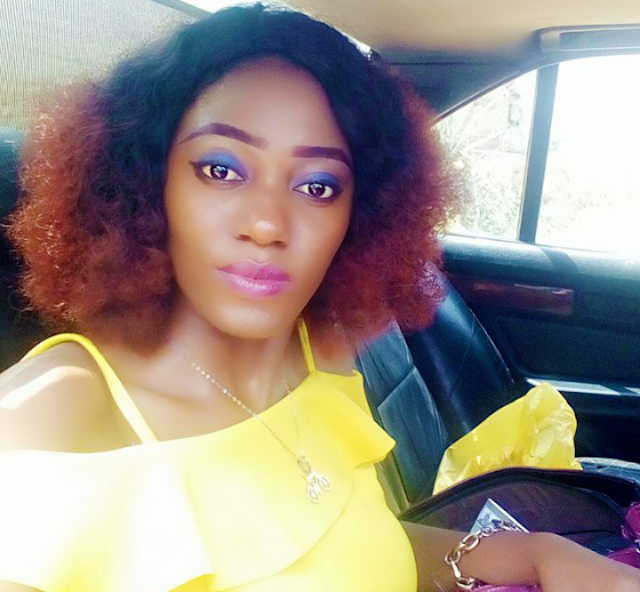 The model turned entrepreneur and CEO of Official Model Amaka beddings Chiamaka Onwualor yesterday showed off her slim body and some flat belly. The entrepreneur has not lost her modeling touch a bit. She is always ready to show skin too. Read about OMA beddings Here. 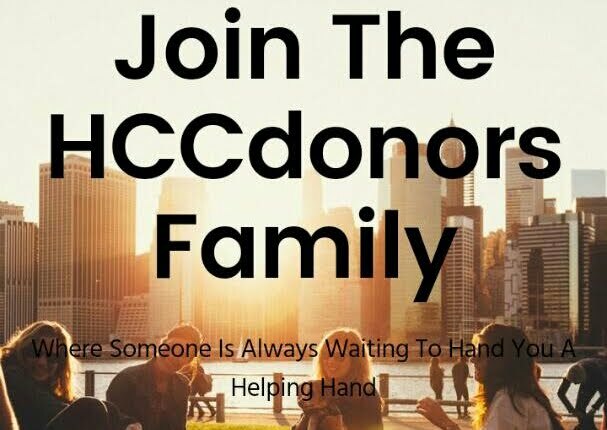 Do you wish to make profits on your spare money but not so sure where to invest on, then sign-up HCCdonors.com. A more reliable peer to peer donation exchange platform that offers you 50% profit on your donation in 15days. 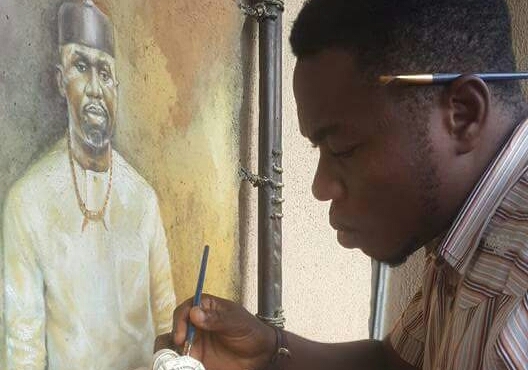 The YAN leader posted his photos of himself working on a painting of Imo state Chief of Staff Chief Uche Nwosu. 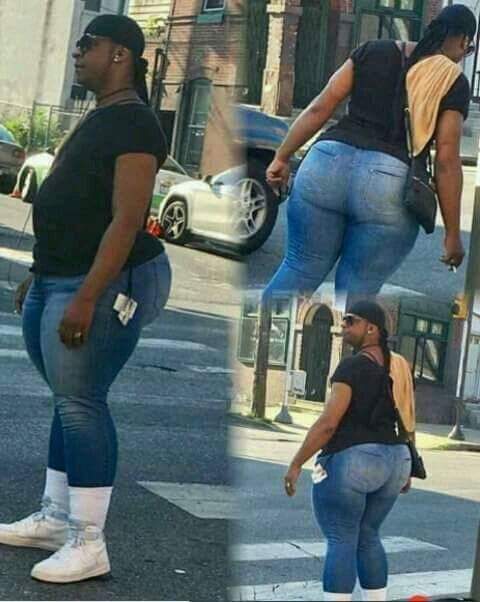 Bobrisky see your brothers. These guys say they are doing Make-up challenge. The ladies have been on no-make-up challenge. 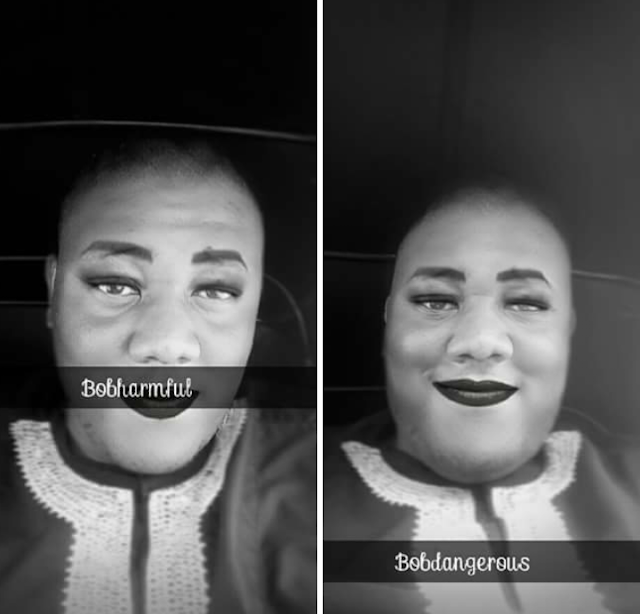 In a hilarious twist, some guys have taken up make-up challenge in Nigeria and it is crazy. See more photos below.